Which city you dream to know? the city and mountains looks awesome! 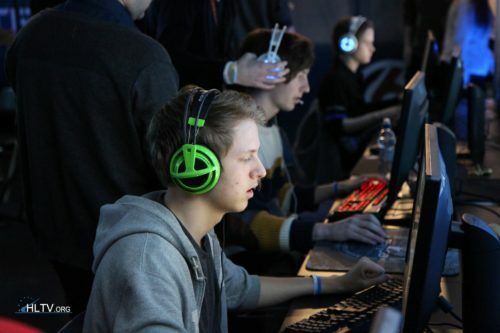 HeatoN and walle extremely unfair? DOH! Go to shool man!